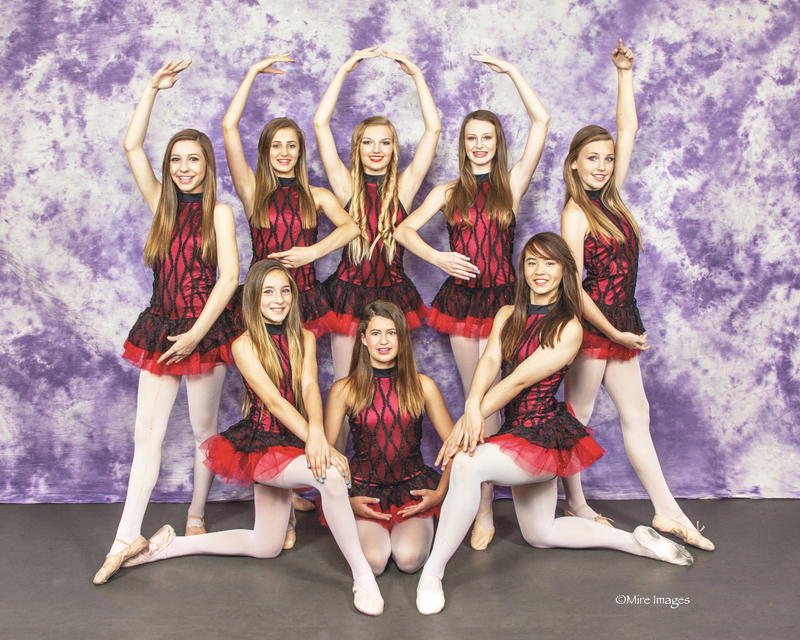 Pinnacle Dance North has been Scottsdale’s first choice for private and group dance instruction since 2005, offering a full schedule of classes for young dancers of all ages. Choose from ballet, jazz, tap, hip-hop, tumbling and much more. We offer all levels of dance instruction from beginners, to recreational, to competition dance classes. Call today—class sizes are limited! Whether you’re a long-time dancer new to the area, a parent with a child interested in Kids dance classes or looking to expand your horizons by trying something new, you’re always welcome at Pinnacle Dance North. Locally owned and operated, ours has been the premier Kids dance studio in Scottsdale, AZ since 2005, known for our dedicated staff of certified, award-winning dance instructors. We’re pleased to offer a full range of Kids dance classes to appeal to young people of all interests and skill levels, from Pointe, Ballet to hip-hop and everything in between. Our class sizes are limited, so it’s important to enroll early in order to take advantage of what we have to offer. We are a locally owned and operated Kids dance studio in Scottsdale, AZ. We’ve served this community since 2005. We offer private and group classes in a wide variety of dance styles. We’re very proud of our certified, award-winning dance teachers. Our classes are offered year-round.